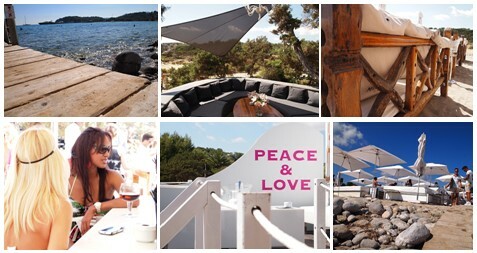 Blue Marlin Ibiza is situated on the stunning Cala Jondal beach in the south of the island. 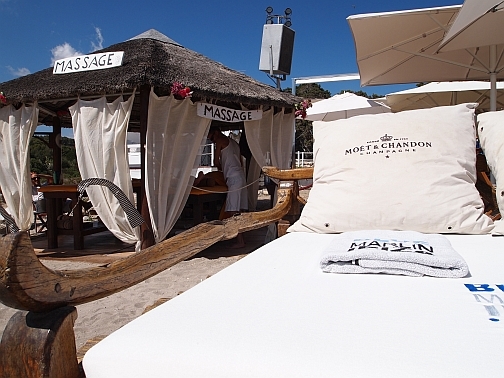 Blue Marlin has become an iconic Beach Club attracting the rich, famous in the know regulars. dance the afternoon away as the sun sets and the stars take over. to get off your bed and join the intimate dance floor by the DJ. to secure your place at this Ibiza institution.